Nintendo proved to be a huge success this year due to the games and consoles they've been releasing left and right. After rolling out the NES Classic Edition and Super Mario Run on iOS devices, Nintendo decided to keep on going and claim the year 2017 as well. According to tech website Digital Trends, Nintendo is planning to bring back another one of their old-school gadgets next year. 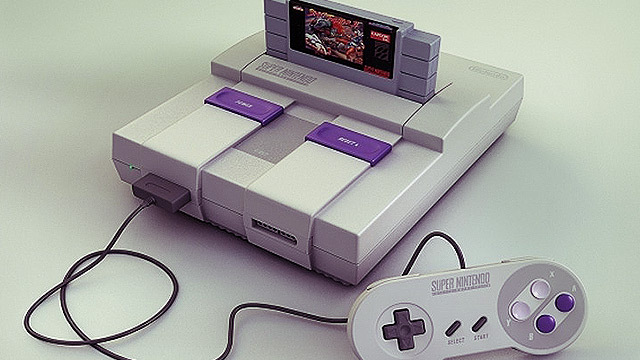 If Super Nintendo rings a bell, then that's exactly what the company wants to resurrect. As per Twitter bot Go Nintendo, the gaming company apparently registered a new trademark for the super famicom controller. 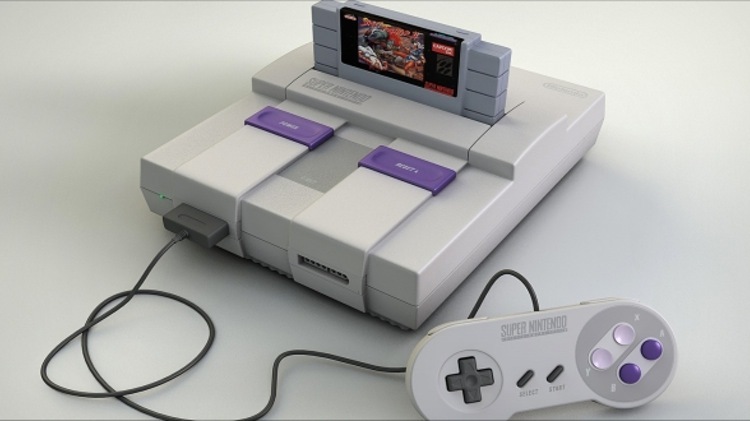 In the first place, they've already been doing reboots of their classic devices so a remake of the Super Nintendo console is not far from impossible. Of course, don't expect it to come out during the first half of 2017 since all the company's efforts are focused on the Nintendo Switch, which will be released in March.